You do good work. You help the illiterate to read. You place paintbrushes in frail senior’s’ hands. You organize programs to solve pressing public problems. You do a myriad of things to make lives’ better. 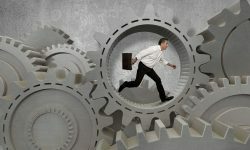 Despite its joys, nonprofit work is hard, and it’s not for wimps. 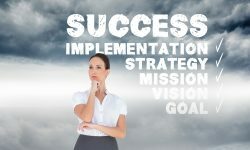 Your nonprofit delivers solutions to our most difficult challenges. You improve lives. You solve challenges. You offer hope and optimism in a world of gloomy headlines. Despite your high value, achieving results isn't easy. 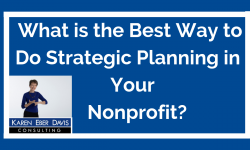 Karen's video series answers your questions about best practice ways to find resources and revenue for your nonprofit organization. Generate ideas, resources, and funding to fulfill your goals in creative, effective and brilliant ways. 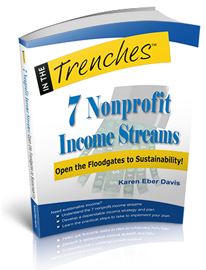 In this practical and persuasive new book, you will discover the seven streams of nonprofit income. 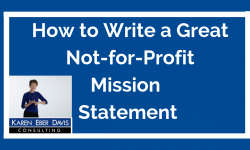 Drawing on two decades of investigation and over 1,000 interviews with nonprofit leaders, in 7 Nonprofit Income Streams, Karen Eber Davis clarifies the confusing, competitive and messy garage world of nonprofit income. 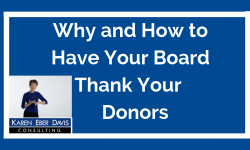 Added Value, the newsletter, focuses on nonprofit income development, fundraising, and board development. "I love working with Karen. She’s very good at discovering what it is that I need and she has great instincts. 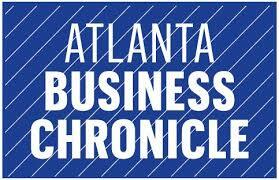 The combination of the two offers amazing outcomes that exceeds my expectations."